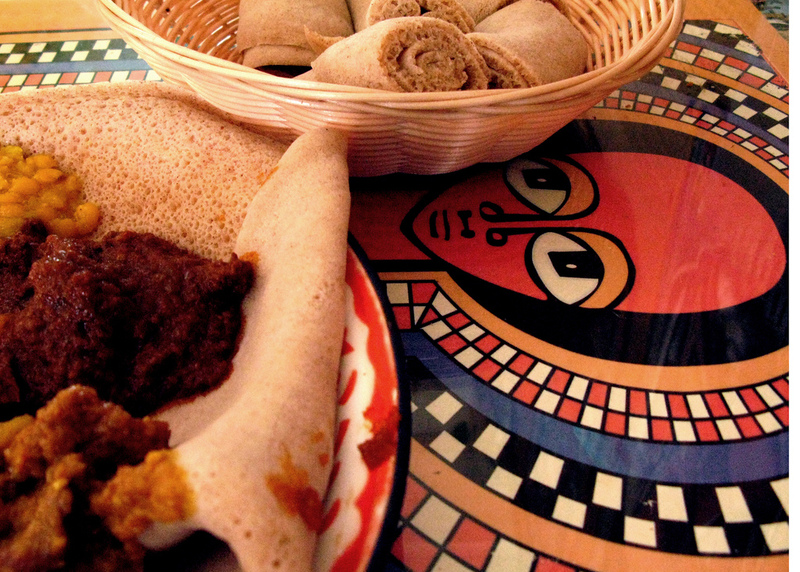 Are you in Portland, Oregon, and have a craving for Ethiopian food? Lucky you! There are many yummy Ethiopian restaurants and spots here. Let the true aroma of Ethiopian herbs, food and spices welcome you! 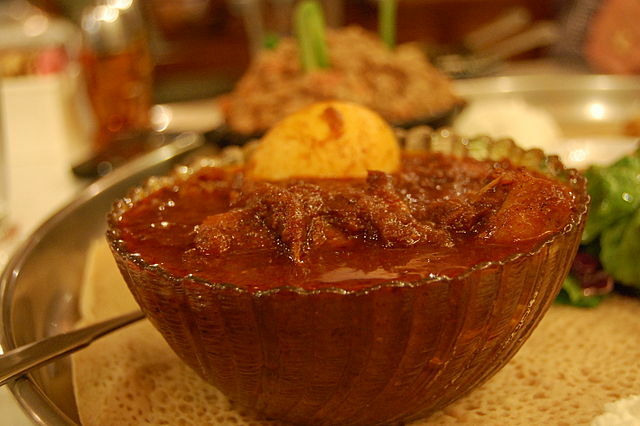 Get ready to unveil the 10 most famous Ethiopian restaurants in Portland, from North to South. Closed on Monday, the restaurant is open also for lunch. The prices range from $11 to $30. Platters are rich, served with plentiful injera bread (the typical spongy unleavened flat bread). Beside the meat menu, you have many vegetarian and vegan choices. Gluten-free options are also available. The ambience is simple and warm, the owners are very friendly and you will feel like at home. Choose the combination platters to try different tastes. 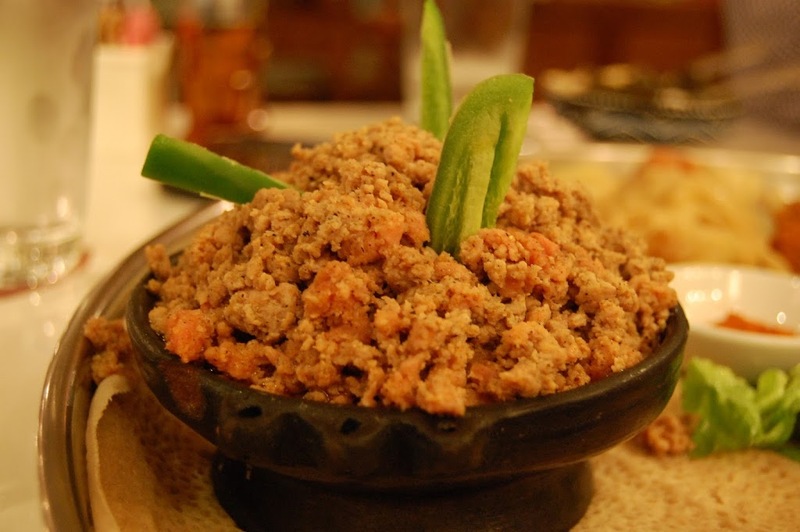 It is the perfect place to first experience authentic Ethiopian food and fall in love with it. It is considered one of the best (not only Ethiopian) restaurants in Portland. It opens every day for dinner; on Thursday, Friday and Saturday it is open also at lunch time. Products and ingredients are mainly imported from Ethiopia. Along the restaurant’s corridors the colors and flavors of Ethiopia will accompany you. The menu offers a wide choice of combination options. They are sensitive to gluten-free diet. You can find full menu here. It is closed on Tuesday, it is open also for lunch on Saturday and Sunday. 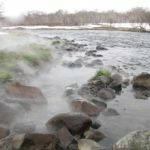 The environment and the staff are nice and welcoming. They offer traditional family recipes. The fresh ingredients and typical spices come directly from Ethiopia. This restaurant also offers live music shows during the week. They also set the place for parties and birthdays. Have a look at their menu on this page: http://sengaterarestaurant.com/menu.html. Open also for lunch, it is closed on Monday. It is quite a small restaurant for about 50 people. Family run, you will find a very warm and nice environment. Food is typically served on a single platter and you generally eat with your hands. The menu offers a very varied meat menu and a little bit more limited choice of vegetarian food. Combo platters are the best way to experience the different tastes of the traditional Ethiopian food. Prices are reasonable, ranging from $11 to $30. Open for lunch, it is closed on Sunday. Held by an Ethiopian family, the restaurant offers a wide range of typical Ethiopian dishes and tastes. It proposes both meat dishes made of beef, chicken, lamb or fish, and vegetarian specialties. The 2-person combo platters are very generous. The family style couple platter offers 2 meat dishes and 5 veggie ones for $29, perfect for 2/3 people. The larger family plate is for about 5 people for $40. This restaurant opens 7 days a week, also at lunch during the weekend. A warm environment will welcome you. It offers a wide range of vegetarian and meat dishes, with authentic and organic ingredients. If you you opt for the veggie platter, you can chooose 5 vegetarian dishes for $13. You can have a look at the online menu. Open for dinner only, it is closed on Monday. The environment is very welcoming with warm colors and artistic pictures on the walls. It is a bit hard to find and not very well signed. It is on the 2° floor, following the stairway on the right of the building. The menu is varied and includes vegetarian, fish and meat dishes. Try the vegetarian combo or the meat one: you will not be disappointed. Prices are reasonable, ranging from $11 to $30. Closed on Monday, it is open for dinner only. Price range is from $11 to $30. Having probably been a house before, it is a very welcoming and homey place, and the staff is very friendly. You will find high quality fresh food and staff sensitive to dietary needs. This place is perfect for a quick, good and cheap lunch. Open at office time, it is closed on Sunday. You should try the vegetarian combo: spicy lentils, cabage and injera bread. 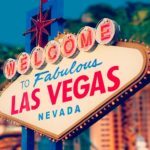 You will also find vegan options. The lady who runs the cart is very friendly. This food truck will not disappoint you. The lady is very nice, food is fresh and cooked with love and prices are cheap. Open from 11am to 8 pm, it is closed on Sunday. 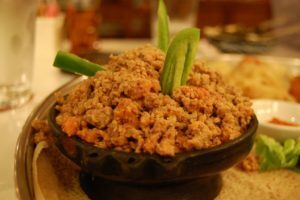 Do you love Ethiopian food, but want to cook it yourself? At Meskel Market (839 N Killingsworth Street, Portland, OR 97217, North Portland, Humboldt) and Merkato Ethiopian Music and Food store (2605 NE M L King Blvd, Portland, OR 97212, Northeast Portland, Eliot) you can find injera bread packs, Ethiopian spices, lentils, coffee beans and teff flour. 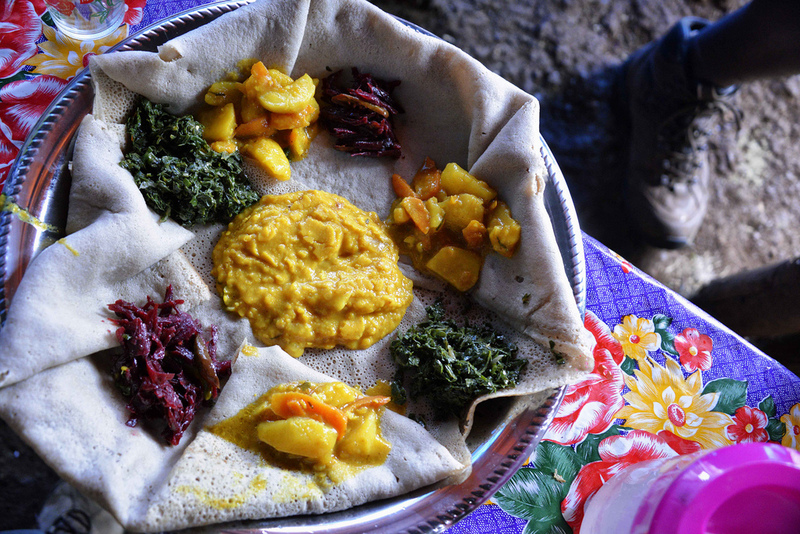 Ethiopian food tradition is an expression of the Ethiopian culture and food represents a true moment of sharing. Generally, don’t expect any fork or knife, but just the Injera bread serving as utensils, plate and sometimes also towels! The Ethiopian cusine offers both vegetarian and meat dishes, from spicy to mild, or no spicy at all. Typical Ethiopian food can be accompanied by traditional drinks (wine, honey wine, beer, coffee and tea in their varieties). Herbs and spices usually come directly from Ethiopia, so you get the chance to taste the real flavour of traditional dishes.